Is it a helicopter? Is it a plane? 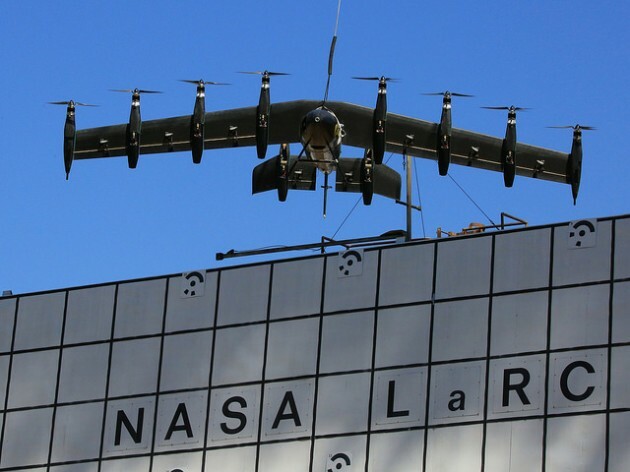 NASA has developed a 10-engine electric vehicle that can take off like a helicopter but fly a plane. The prototype, dubbed ‘Greased Lightning,’ or ‘GL-10’ is initially being developed as a drone, according to NASA but could eventually become a manned vehicle.